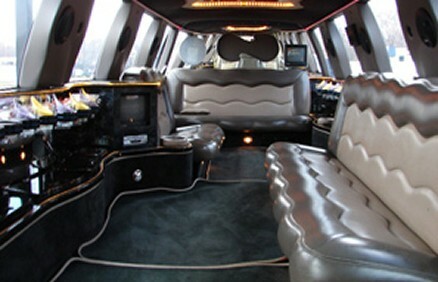 All Star Limo is the expert for your charters. We can accommodate virtually any size group with our diverse fleet of vehicles. 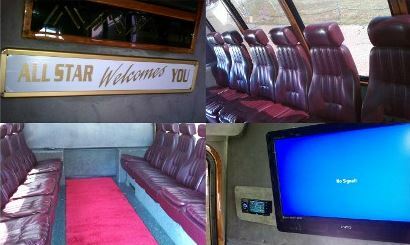 We provide safe, courteous, and professional service to any function. 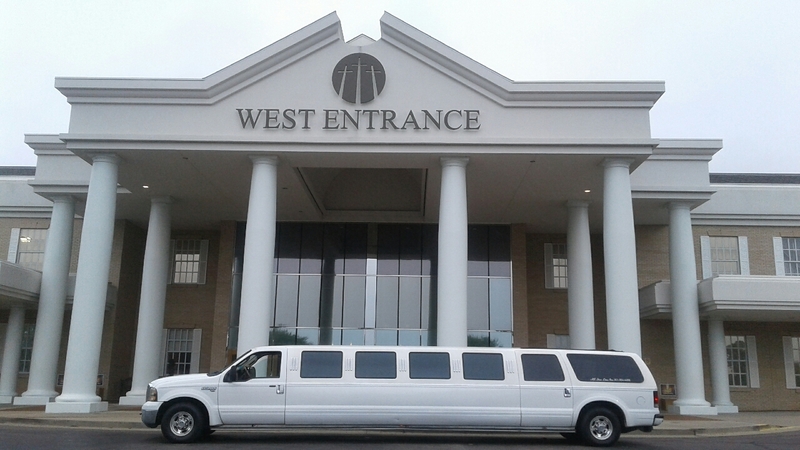 Let All Star Limo Inc. be your connection to all Memphis attractions: airports, sporting events, conventions, siteseeing, hotels, clubs, and school functions. For Group Tour Package information, contact us today! Great for shuttles and smaller groups! Want us to plan an adventure for your group? Call or write us, and let us take care of the details! You can also request a quote today.